Rely on the trained experts at Walton & Associates for accurate and affordable crash reconstruction and analysis services. 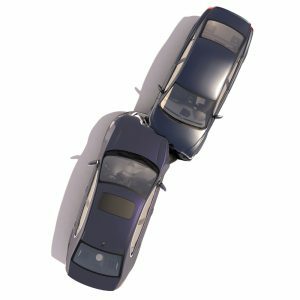 As prior first responders to hundreds of accidents from nearly two decades of combined experience of law enforcement and military service, the accident reconstruction professionals at Walton & Associates apply experience and science to determine the cause of a collision and help you make more well-informed decisions. We invest in the latest technology and on-going professional development to ensure accuracy in every investigation and crash analysis. Having worked with prosecutors, plaintiff and defense attorneys, and insurance companies across the southeast, we understand the sense of urgency every case demands and work to quickly gather and analyze critical evidence. Upon collection and analysis of accident data, we are able to clearly communicate the complicated concepts derived from our crash reconstruction, thereby adding value to your case.